Let’s go back. To a time before Jack Thompson, before age ratings. 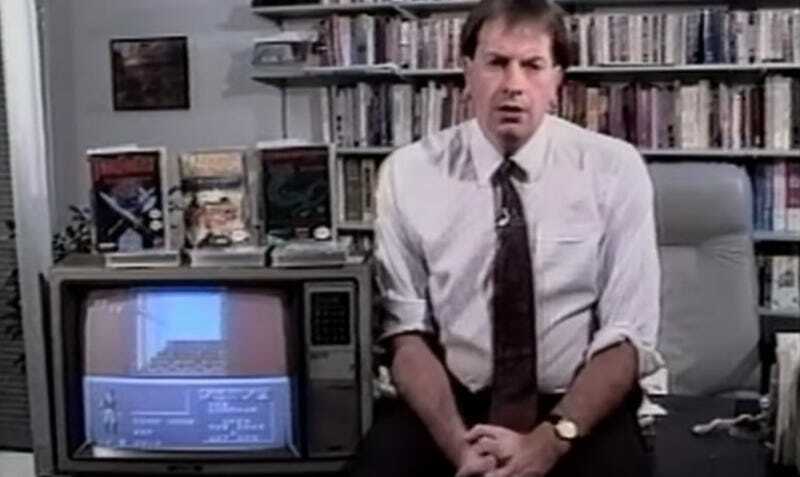 Back to 1980s Canada, when the most pressing concern with video game content—and how it was destroying the youth—was the black magic found in Final Fantasy. “And once again, it’s about how you can get in touch with your wizard”.